Ahh, Assos. 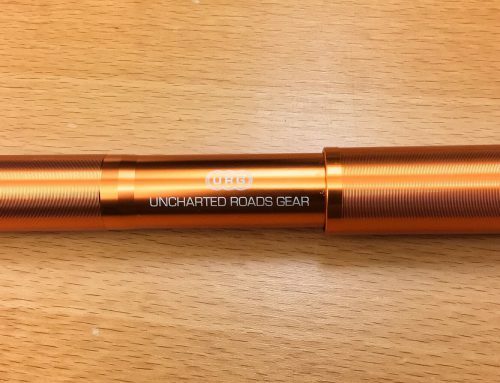 Say that name and you immediately think luxury cycling apparel where money is no object. The Swiss brand arrived in Reno and Interbike with a strikingly novel approach to the bib-short. It’s the product of six years in development and besides elevated performance, less money is actually part of the appeal. 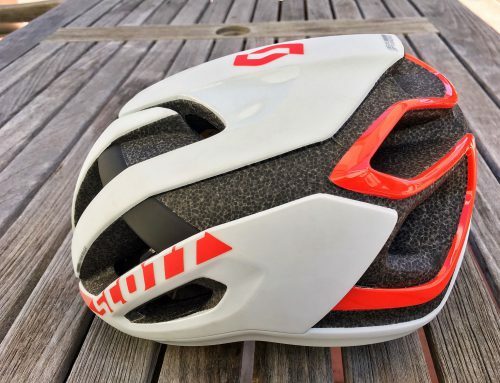 The new S9 is an entirely new platform, inside and out. 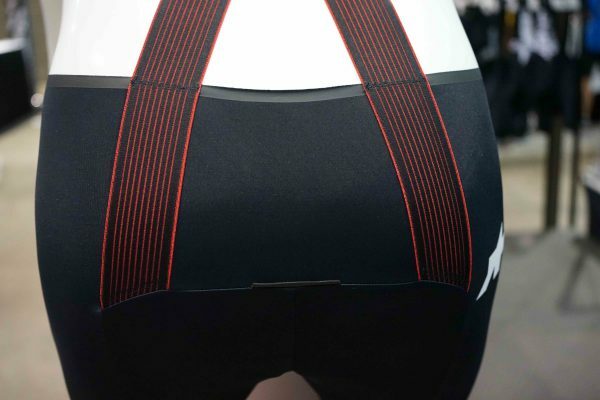 Assos decided to do away with the usual mesh on the backside, widen the shoulder braces and run them down the back of the short, attaching directly into the panel that holds the chamois. That bit of methodology is called A-Lock Engineering. 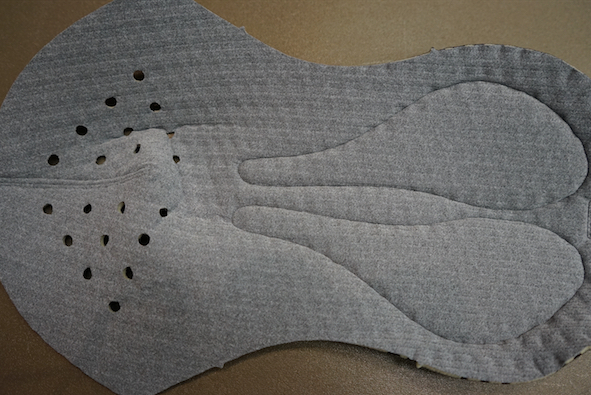 The goal is better ventilation, comfort and most importantly a more stable, secure fit — as the pad and braces are working together. Collaboration is a good thing. That’s an intriguing idea that’s certainly worth putting to the test. And something we hope to do in the near future. The pad itself also holds a few innovations, none more obvious than the large vent holes at the front of the insert. 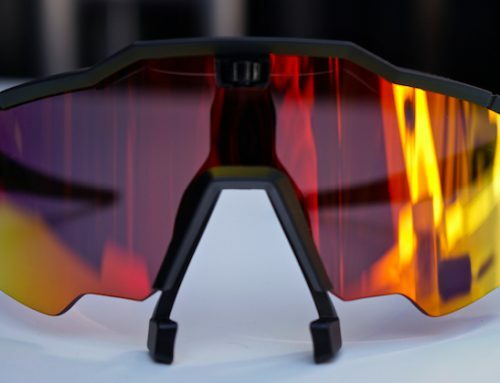 Assos calls it their “kraterCooler system for increased airflow.” As you can see from the photo, it’s pretty dramatic. 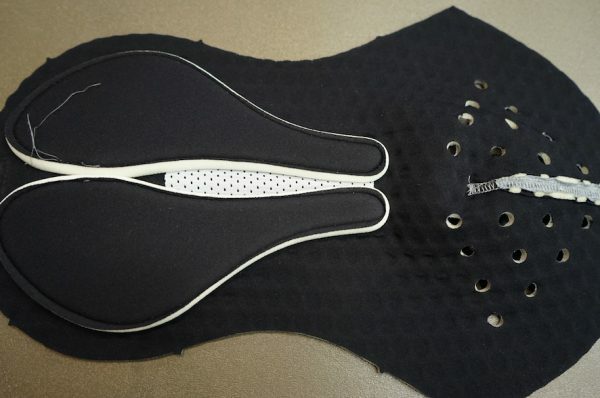 In Assos-speak, the pad uses a “superAir microShock” foam alongside a 3D waffle. 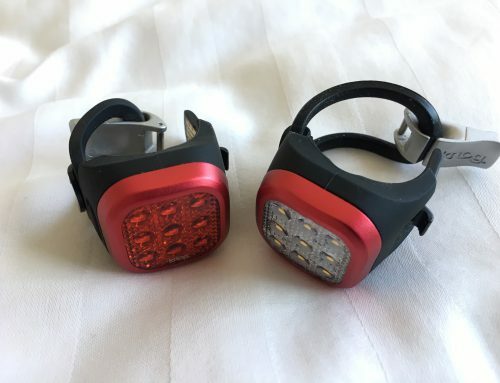 There are two versions of the S9 and the difference is whether the bib short as their patented RollBar, an extra level of support for the pad. The Equipe RS version features the RollBar will the Equipe RSR version goes full-race and gram cutting but nixing the RollBar. Instead, the RSR makes use of a compressive fabric to accomplish the task of stability. 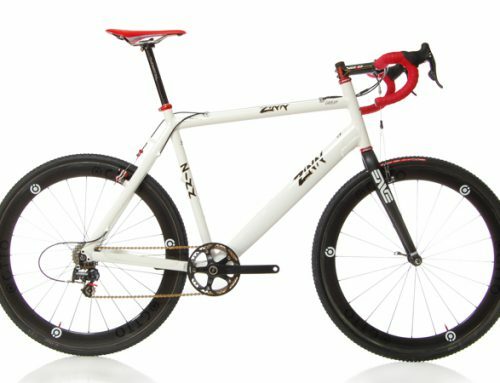 That difference is also reflected in the price difference: Equipe RS ($249) and Equipe RSR ($369). The new S9 in both configurations will be available starting January 2019. Brace yourselves for a new way to ride with additive comfort and higher performance.